This cult series of shooters comes to an apocalyptic denouement; redone, redefined and released with a brand new third campaign! 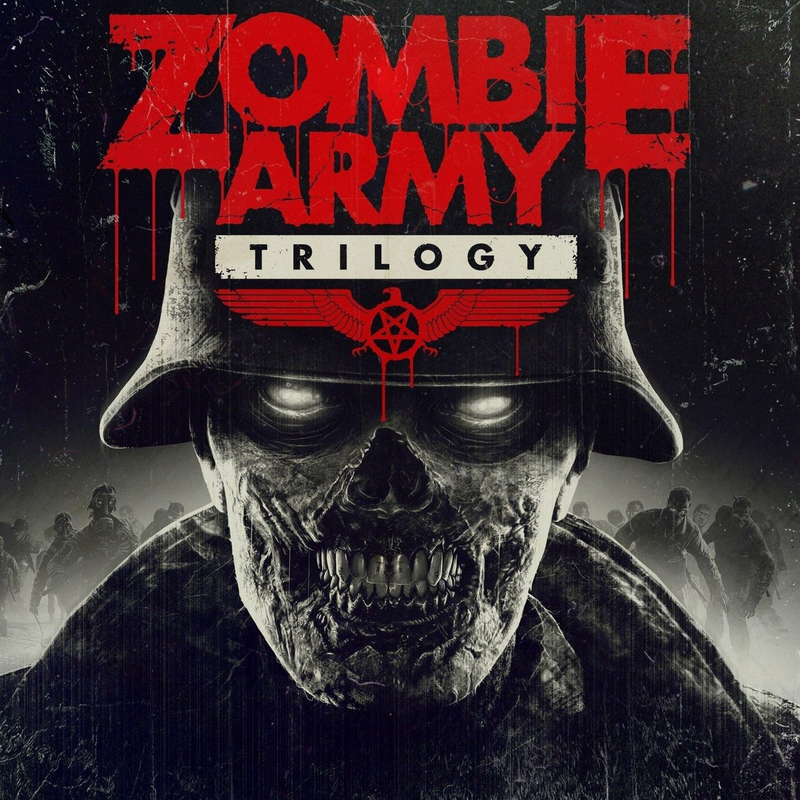 Zombie Army Trilogy is a third-person shooter that combines the chaos of playing together and tough horrors with scenes full of blood. Fight huge waves of zombies and occult monsters in the contaminated and demon-filled ruins of Germany destroyed in World War II. You have an almost hopeless task: to put an end to the hellish forces launched into Europe. Fight back to back in 15 everting missions in THREE epic campaigns for FOUR players. You have to destroy entire legions of the undead with super-soldiers, armored skeletons, zombie snipers, elite zombies with chainsaws, fire demons and other evil spirits, and in the end - fight the demonic Führer himself in the last battle for the fate of humanity! Already familiar with the games in this series? 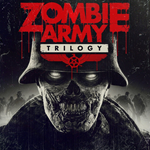 Discover the Zombie Army games in a whole new way thanks to the new gameplay features, the dismemberment of zombies, new avatars, improved graphics and new animation and the behavior of disgusting enemies, and also test your skills with the new scoring system, combos and leaderboards.